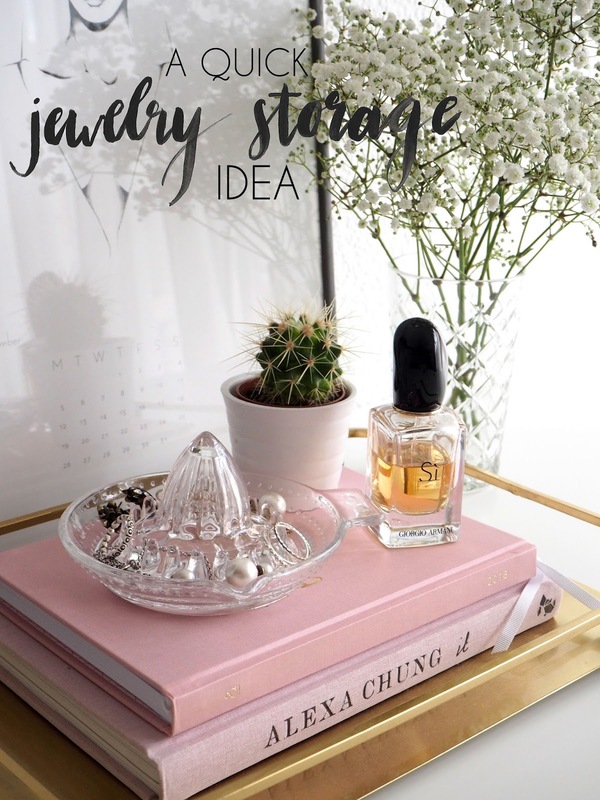 For the last couple of months, I've been on the hunt for inspiration on how to store your jewelry in a stylish way. I have all of my jewelry on display on a chest of drawers in my room. 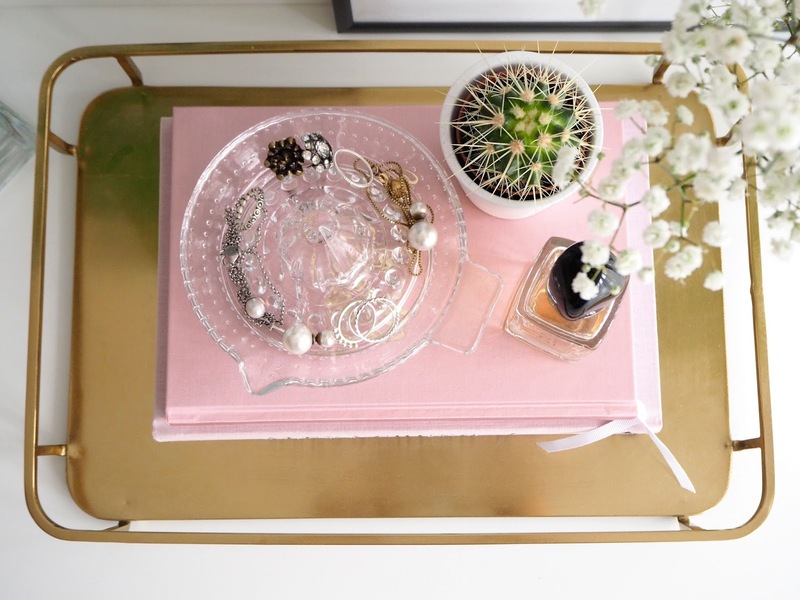 I styled up the surface with some pink coffee table books and a gold tray to make use out of this space for interior purposes. However, I haven't been 100% happy with the look of it, mainly because I used one of those white "jewelry trees" that were the hit a few years ago. 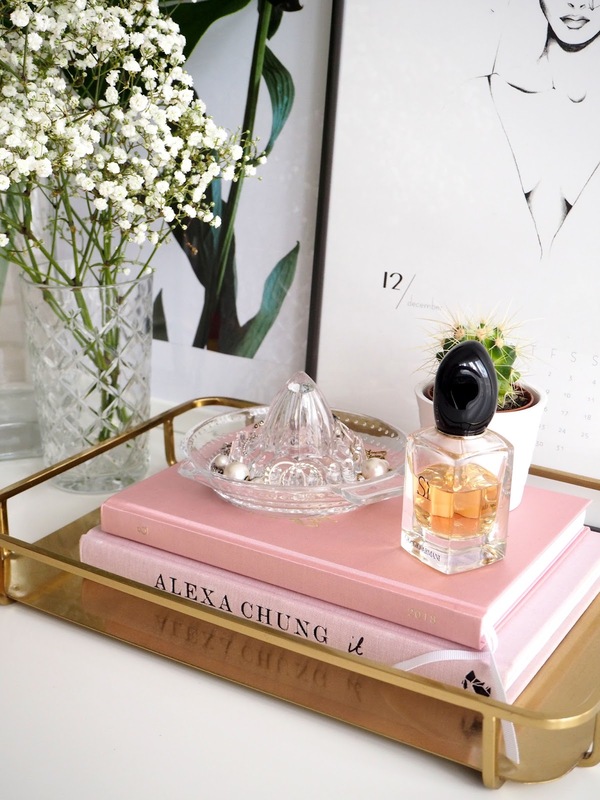 I absolutely love those gold glass boxes, but they come with a price tag and the perfect one came with a price tag too high. 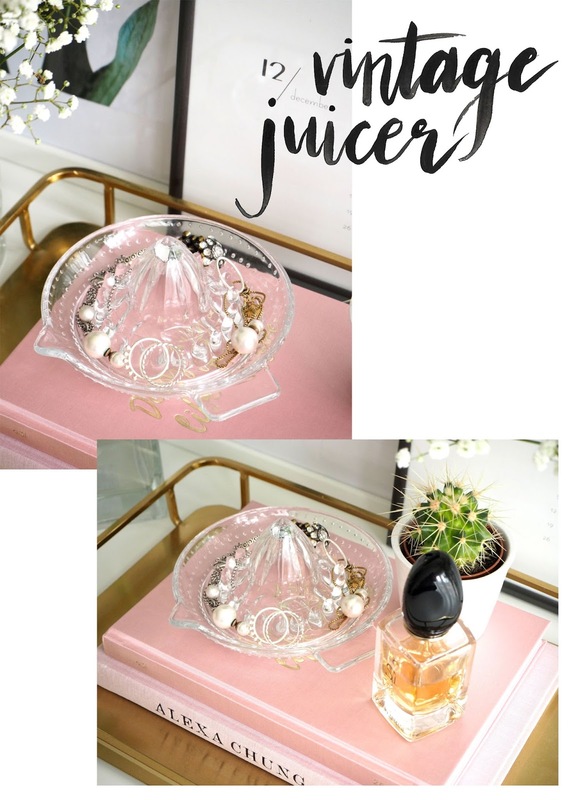 While scrolling through Pinterest, I stumbled across the idea of using a vintage glass juicer as jewelry storage. I absolutely loved the idea, but at the same time, I thought it would be quite challenging to find such a juicer because I don't have any cool flea markets or antique stores. But a while ago, I literally stumbled upon this glass juicer at Butlers while searching for something else. It was only 4€, so I was a happy girl when I left with the juicer in my shopping bag. 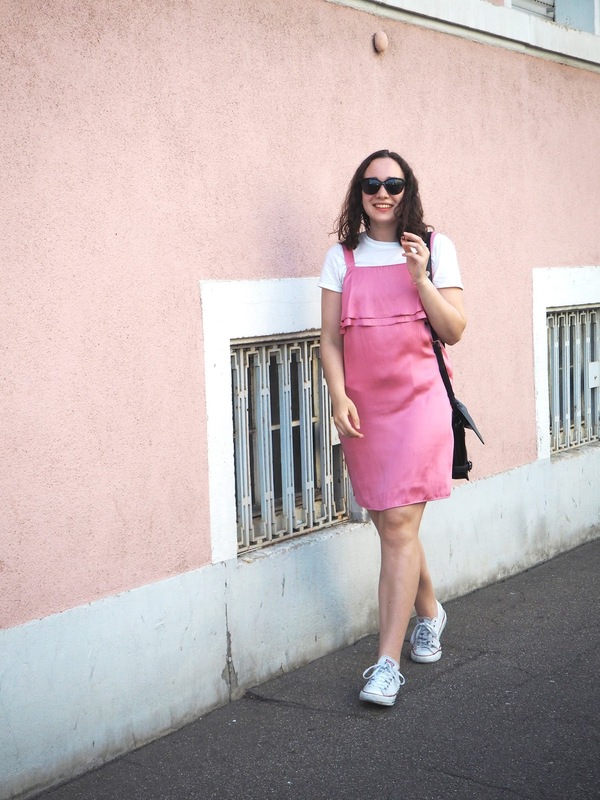 How do you like the idea of using a vintage juicer? 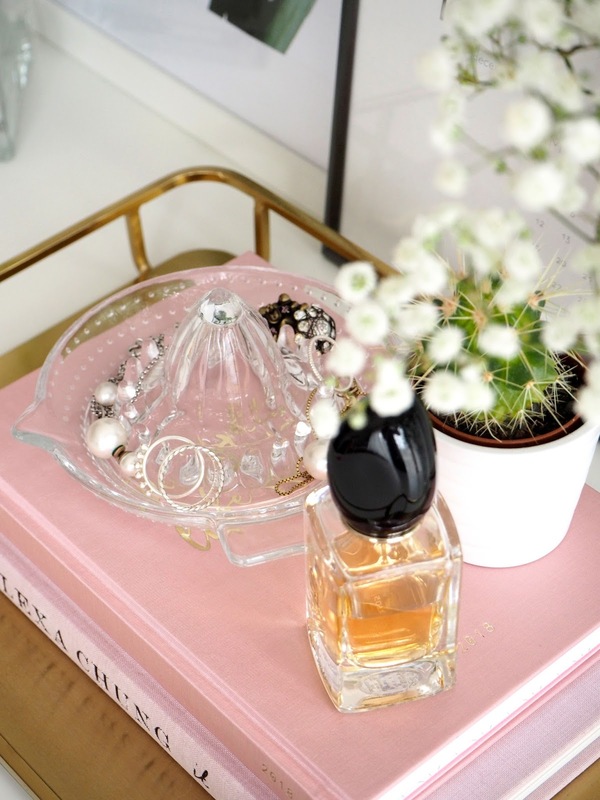 And do you have any jewelry storage ideas? ohhh that looks so cool!! Everything looks beautiful! Such an inspiration.